Disney is getting a makeover in their programming. The happiest place on earth now wants to be the healthiest. 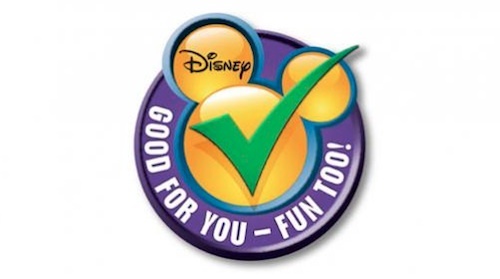 Over the next few years, the company is doing away with all advertisements promoting unhealthy food choices on Disney television channels, websites and radio stations. Disney is the first major media company to introduce new standards for food advertising on programming targeting kids and families.